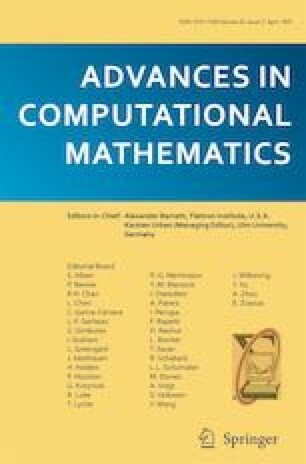 This paper extends a conventional, general framework for online adaptive estimation problems for systems governed by unknown or uncertain nonlinear ordinary differential equations. The central feature of the theory introduced in this paper represents the unknown function as a member of a reproducing kernel Hilbert space (RKHS) and defines a distributed parameter system (DPS) that governs state estimates and estimates of the unknown function. Under the assumption that full state measurements are available, this paper (1) derives sufficient conditions for the existence and stability of the infinite dimensional online estimation problem, (2) derives existence and stability of finite dimensional approximations of the infinite dimensional approximations, and (3) determines sufficient conditions for the convergence of finite dimensional approximations to the infinite dimensional online estimates. A new condition for persistency of excitation in a RKHS in terms of its evaluation functionals is introduced in the paper that enables proof of convergence of the finite dimensional approximations of the unknown function in the RKHS. This paper studies two particular choices of the RKHS, those that are generated by exponential functions and those that are generated by multiscale kernels defined from a multiresolution analysis.